Who knew that a simple pack of stretchy silicone connectors would be akin to a green light for youngsters getting back to playing in Mother Nature’s own backyard! 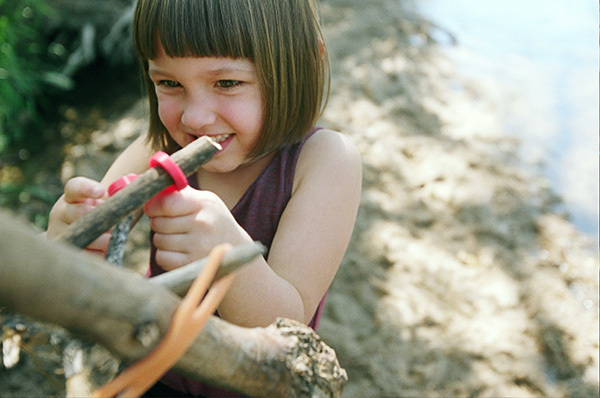 Fort building becomes super manageable for even the littlest of building hands when armed with a box of Stick-lets in your fort building arsenal. No more rope or fancy knots are required and I suspect parents will barely have to lend a hand at all as children busily set about collecting sticks. Building and problem solving skills are tested in the silicone Stick-lets fort construction challenge to become Kings and Queens of their self-built castles. 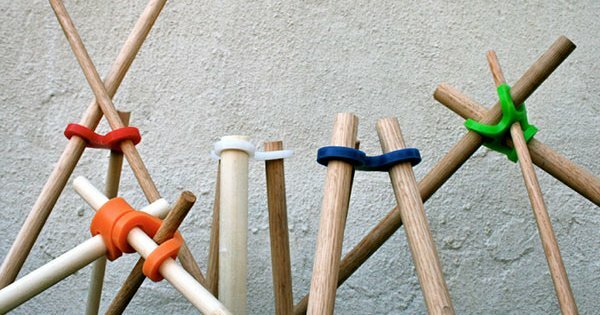 Of course if you don’t live somewhere where sturdy sticks are easily found, visit your local hardware store and have some pieces of dowel cut at various lengths for ready-made fun. Each box contains 18 Stick-lets in six bright, easy to find in grass colours and housed in a calico bag which doubles as your fort flag when victorious in building one. Stick-lets Fort Kit is priced $48.95 and available from Finlee and Me.